Sydney + Jordan are getting MARRIED tomorrow! It’s going to be the cutest barn wedding you ever did see. They are the absolute sweetest couple that compliment each other perfectly. 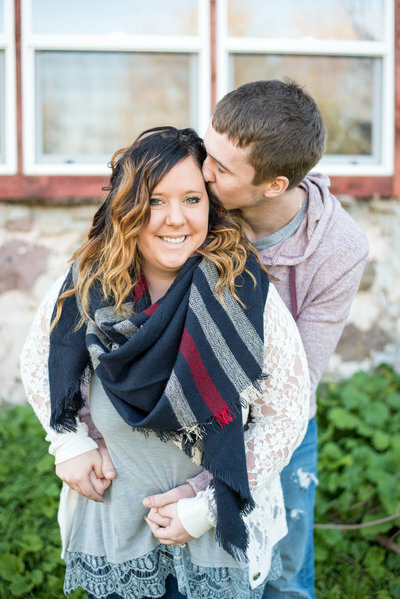 Sydney is possibly the nicest person you ever did meet and Jordan is quiet and reserved, the perfect compliment to Sydney’s bubbly personality! Jordan proposed by placing the ring on Sydney’s kitten’s collar… HOW adorable is this!? I’m so excited for these two to seal the deal tomorrow! 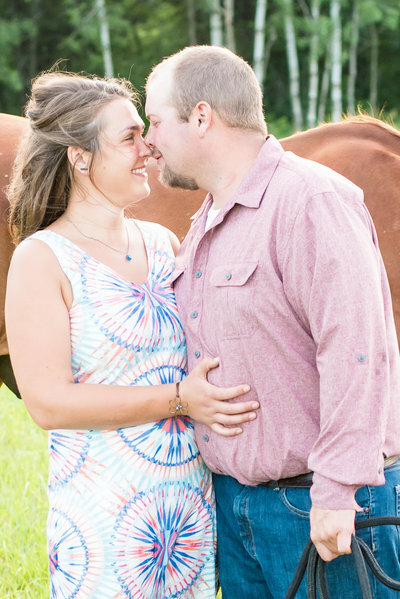 Enjoy some photos of their barn engagement session!